Pizza, Kolaches, Tacos, and More! 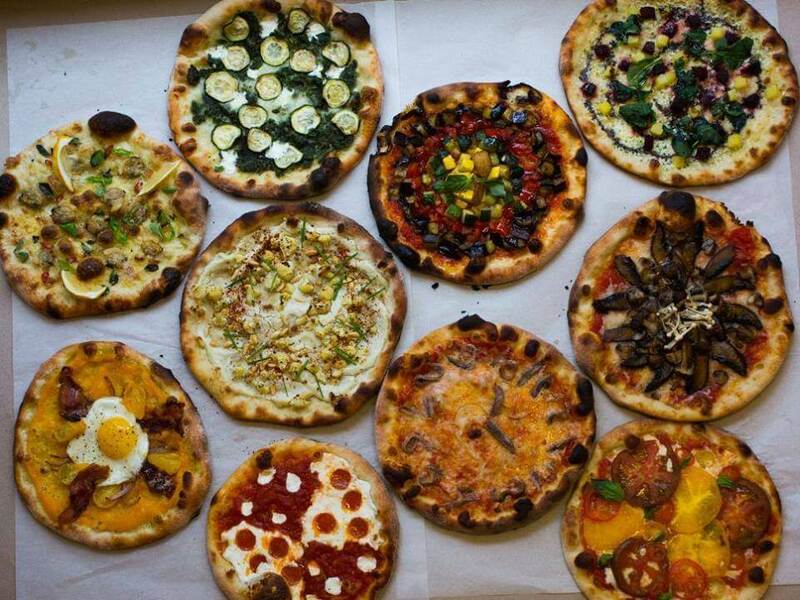 Home » Dish » Crumbs » Pizza, Kolaches, Tacos, and More! 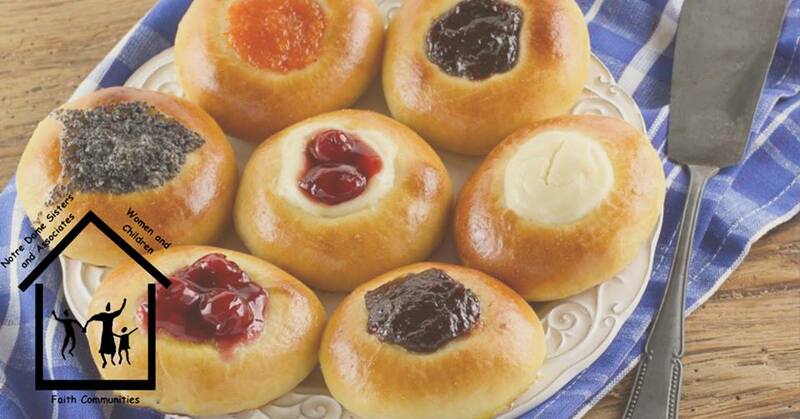 This weekend The Notre Dame Sisters will set up a stand across from the Florence Mill to sell their famous Kolaches. On October 6th from 10am to 4pm, and on October 7th from 10 am to 3pm, you can support the sisters’ efforts to raise funds for the Safe Homes Ministry by purchasing the pastries at 9102 N 30th street. Norm Maben, prolific owner of Grecian Gyros, has passed away at the age of 87. The restaurant remains open, as the family feels this would best represent Norm’s wishes. He will receive a military burial later this month. Stop in and share a memory of Norm, and be sure to continue to support his local establishment as family mourns his passing. 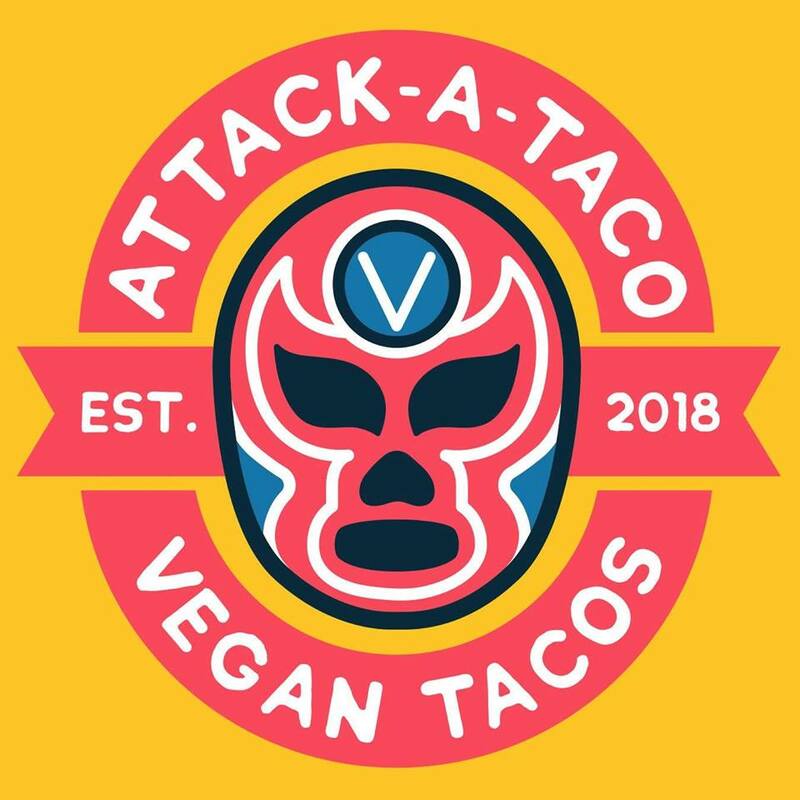 Attack-A-Taco Vegan Taco Truck is officially established, with hours and locations to expand in the near future. For now, you can get your fix on Sundays outside of Natural Grocer’s at 7831 Dodge street from 12pm-4pm. Follow @AttackATaco on Instagram for more!